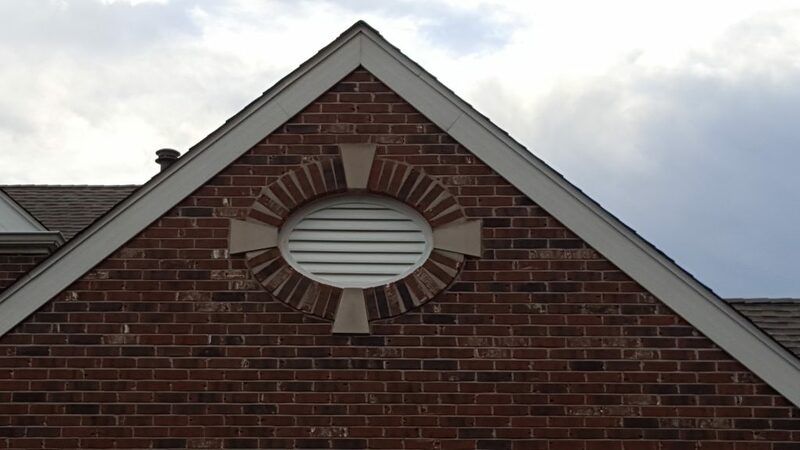 Scott from Ballwin, Missouri has shared with us his Fypon Oval Louver Gable Vent. 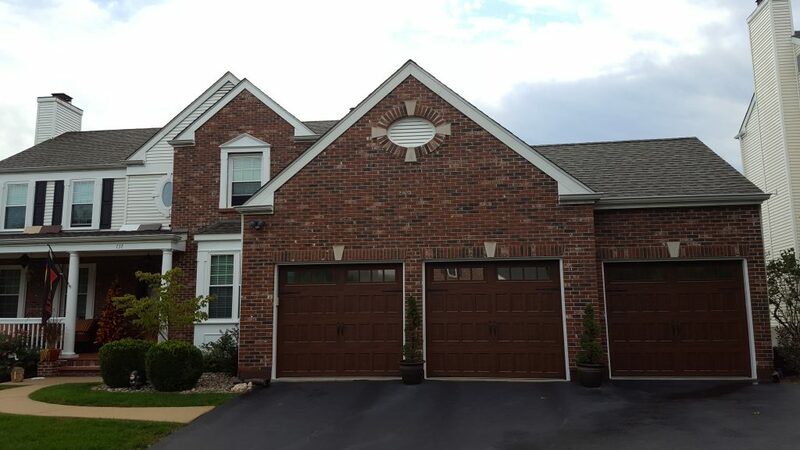 He has beautifully designed a brick decoration around the vent, adding a nice, personal touch that is sure to turn heads! Fypon gable vents are offered as both functional or decorative and is made from durable urethane; meaning they’re lightweight, resistant to water and insects, and easy to install. Click the link below to see our full collection of Fypon Louvers and Gable Vents!